Gone are the days when kid-friendly meant parents were trapped in a poorly lit room with only screaming children for company. Nowadays, there are much more civilised dining options available to families. Here’s our list of child-friendly restaurants in Cape Town. 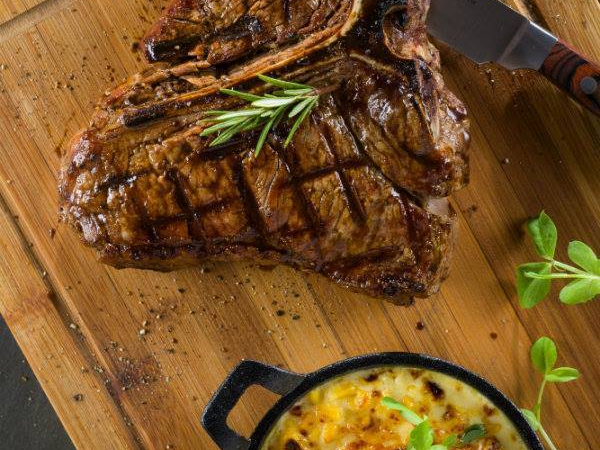 Round up the family for a full day of fun at Imhoff’s Blue Water café. They reportedly serve some of the best pizzas in the country, and they have endless rolling lawns for the kids to run wild. Play area: An outdoor jungle gym in the enclosed garden. Kids’ menu: Kids under the age of 12 can choose from chicken burgers, toasted sandwiches and fish and chips. Changing facilities: There’s a small changing facility outside the women’s bathroom. Other: There’s a petting zoo on the farm, close to the café, where you can take the kids to feed the animals. 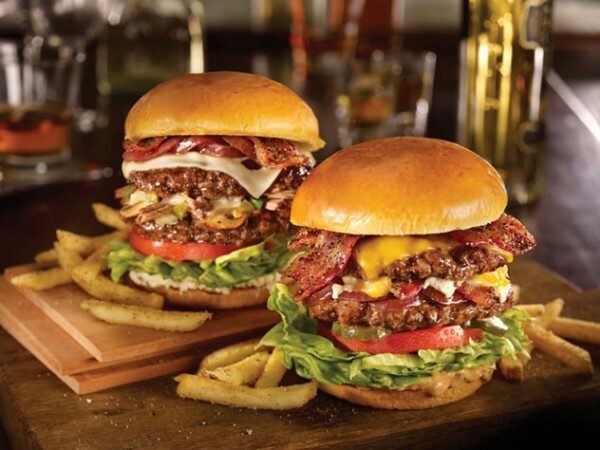 Bon Amis will keep everyone happy, with a menu that includes fresh salads and light meals, as well as more substantial burgers and steaks. They also have a great sushi menu. 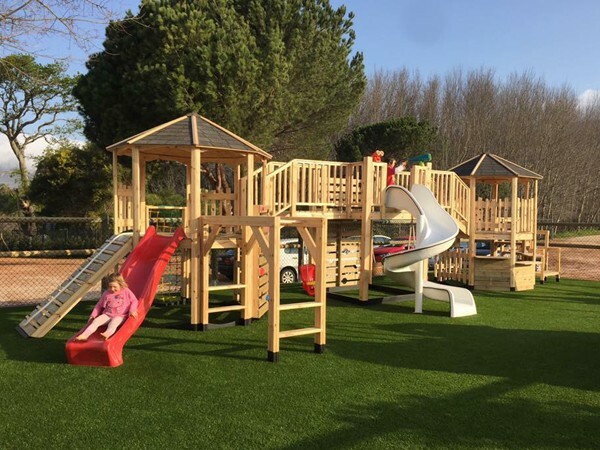 Play area: The large play area is outside but shaded by tall trees and consists of a jungle gym, a rabbit hutch and ample running space. 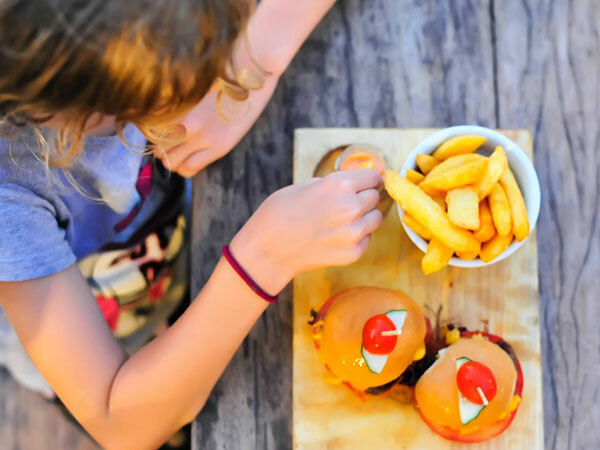 Kids’ menu: The menu includes firm favourites like burgers, hotdogs, toasties and pizzas, as well as some gourmet mini shakes. Changing facilities: In the larger wheelchair-accessible bathroom, there’s a changing table for moms and dads. Child minders: No, but the play area is close to the outdoor deck seating and has good visibility of the little ones. Other: If your tot needs a break from the physical activity, or wants something to do at the table, the kids’ menu also features fun activities on the back. A drive up the West Coast is made much more manageable thanks to Bread and Butter. Along with their freshly made pies, salads and sandwiches, they also have a great area for kids. Play area: Covered from inclement weather, the play area includes a jungle gym as well as a selection of games, puzzles and colouring-in books. Kids’ menu: The large dedicated kids’ menu is tempting even to grown-ups and includes crispy chicken and chips and toasted sarmies. Changing facilities: In the communal mall bathrooms. This Gardens local is known for serving hearty, simple fare – the crispy salt-and-pepper squid alone is worth going for. Play area: None, but the outdoor space is ample enough for little ones. Kids’ menu: It includes burgers, nuggets and spaghetti. Changing facilities: In a communal bathroom. Child minders: In the area with the special kids’ projects. Other: Every day kids can make pizzas or decorate gingerbread men as part of the kids’ project service. Pizza class at Café Paradiso. Photo supplied. 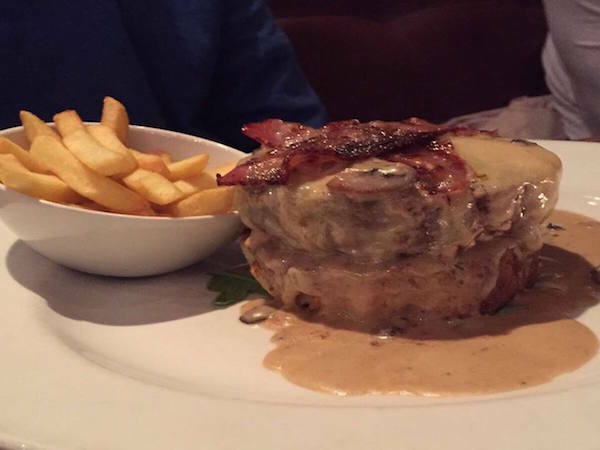 With a menu that includes wholesome and homemade dishes like burgers, curries and salads, you can expect to find something for everyone at Café Roux. Play area: The large outdoor jungle gym is safely enclosed. Kids’ menu: It includes some healthy snack options, as well as the usual kiddie fare. Changing facilities: In the bathroom passage. Child minders: None, but there are tables situated very near the jungle gym. Other: The birthday party offering is pretty impressive and promises to take all the hassle out of the day. There’s no better way to entertain the kids than at Clay Café, but the food is great for grown-ups and little ones alike. Play area: Outdoor and enclosed, the play area has a jungle gym and a trampoline, as well as a massive lawn. Kids’ menu: While the adult menu is pretty kid-friendly with burgers and toasted sandwiches, the kiddies’ menu also has a small breakfast and pizza offering. Changing facilities: In the women’s bathrooms. Other: This also makes for a great birthday party spot. The playground at Clay Café. Photo supplied. Feel like you’re escaping the city for a minute with an afternoon at The Company’s Garden Restaurant. The restaurant serves classic pies and salads, but a scone and a cup of tea has to be the best way to enjoy a lazy Sunday afternoon. Play area: The kids can go wild on the outdoor jungle gym and woven weaver’s nests in the trees, or play a game of larger-than-life chess. Kids’ menu: There’s a simple offering of fish fingers, burgers and tomato pasta. Changing facilities: In the unisex bathroom stall. Child minders: There’s one available. Outside at The Company’s Garden Restaurant. Photo supplied. Locals love this little spot for everything from a leisurely Sunday breakfast to a kids’ birthday party venue. Play area: The outdoor jungle gym is safe, secure and large enough for the kids to let loose. Kids’ menu: They offer breakfast treats like oats with poached fruit, while lunch provides a choice of chicken burgers, spaghetti and toasted cheese. This beachy spot has views for days and a tasty menu to match, which includes a well-rounded offering of seafood and meaty dishes. Play area: The outdoor play area has a lighthouse-styled jungle gym, a massive sand pit and loads of space in which to to run around. Kids’ menu: Children are spoiled for choice here with either hotdogs, fish fingers or ribs. Changing facilities: In the unisex, wheelchair-accessible bathroom. Child minders: Not currently, but they have plans to hire one. 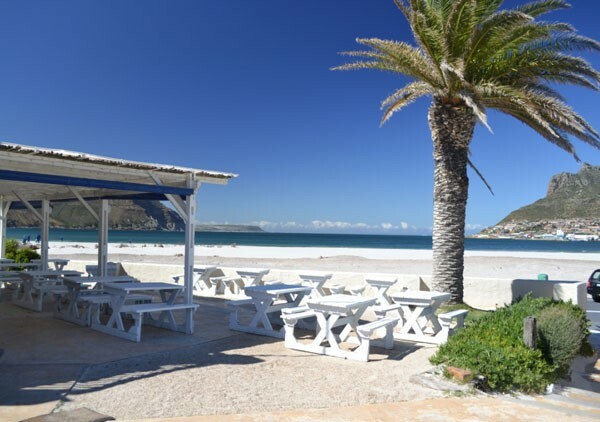 The food is decidedly seafood-based at this Hout Bay local, and is a great spot to get out and enjoy the sunshine with your family. 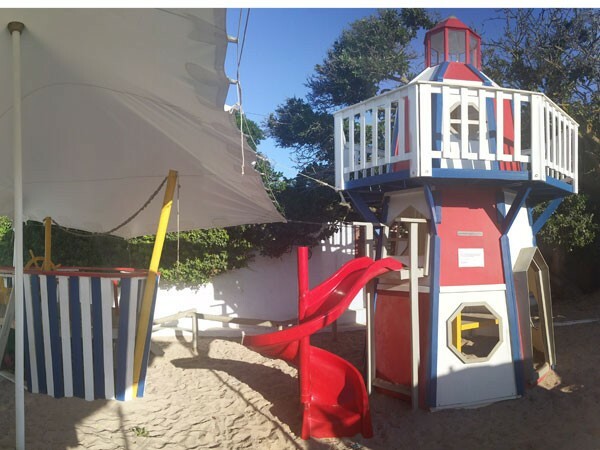 Play area: The kiddies’ area is outside on the beach. Kids’ menu: Similar to the full menu, the kiddies’ offering includes fish and chips, calamari and chips and other usual kids’ favourites. Changing facilities: Yes, in the women’s bathroom. Child minders: None, but there are tables available that are close to the play area. Focusing on traditional cuisine, Dutch Haven Bistro has dishes like bitterballen and kroket making an appearance. 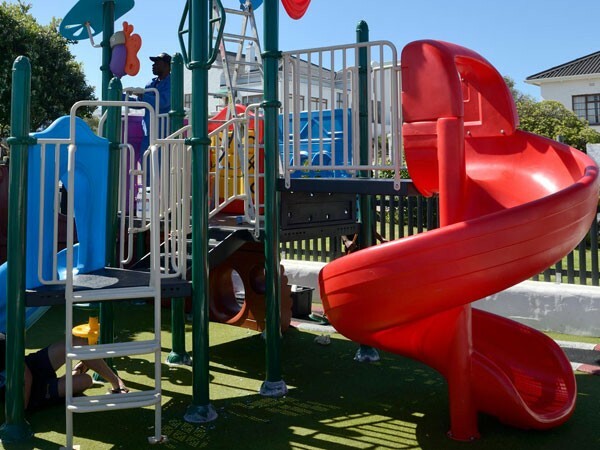 Play area: The kids have a large outdoor jungle gym to enjoy that is safely enclosed. Kids’ menu: It includes all the usual favourites. Changing facilities: In a separate room within the women’s bathroom. Child minders: None, but the restaurant is laid out so that you can constantly keep an eye on the kids. Other: They even offer a baby menu with Purity baby food and Marie biscuits. This popular restaurant is known for producing some great plates of food, and if you can nab a spot out on the deck, you have everything you need for a great day out. Play area: Downstairs there’s an outdoor jungle gym on which the kids can play. Changing facilities: Yes, in the wheelchair-accessible bathroom. The deck area at Durbanville Hills. Photo supplied. 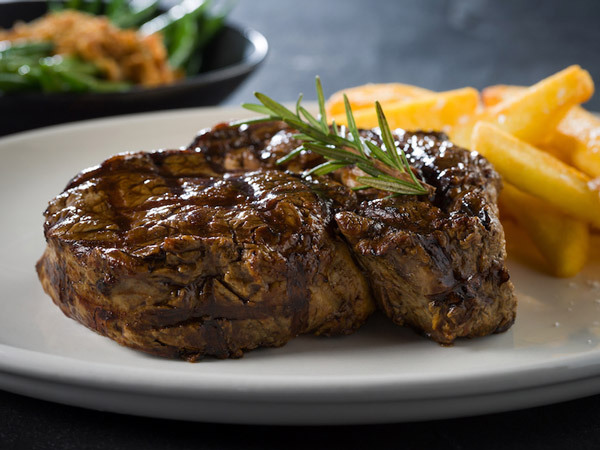 This cosy spot in the heart of the southern suburbs is the ideal spot for a hearty lunch or dinner and has become known for its grilled steaks and burgers. Play area: The outdoor play area is an enclosed jungle gym. Kids’ menu: The menu for the little ones includes a cheese braai broodjie, which might just get ordered by the adults around the table too. Changing facilities: Not at the restaurant, but Belvedere Square has one in the wheelchair-accessible bathroom. Child minders: None, but the jungle gym is close to the seating area. Franck Dangereux’s food will always have a place in our hearts. His classically French dishes are the perfect show of refined food in a casual setting. Play area: Outside in the Noordhoek village play area. Kids’ menu: The kids’ tapas menu includes calamari, crispy chicken and fried potatoes. Changing facilities: Not in the restaurant itself, but they have some at the communal Noordhoek Village bathrooms. 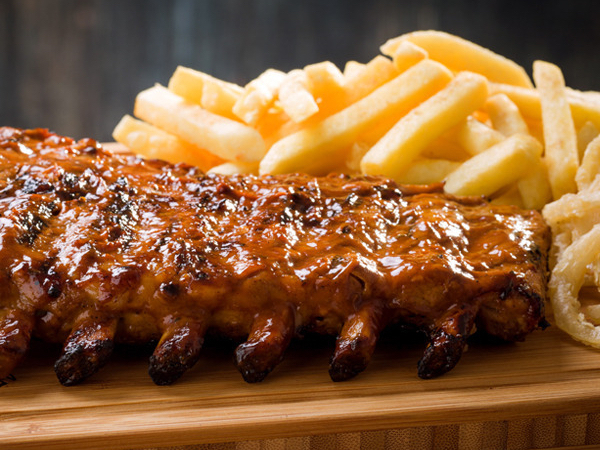 This Newlands pub with its legendary ribs needs no introduction, as it’s been a part of Cape Town’s food scene for so long. 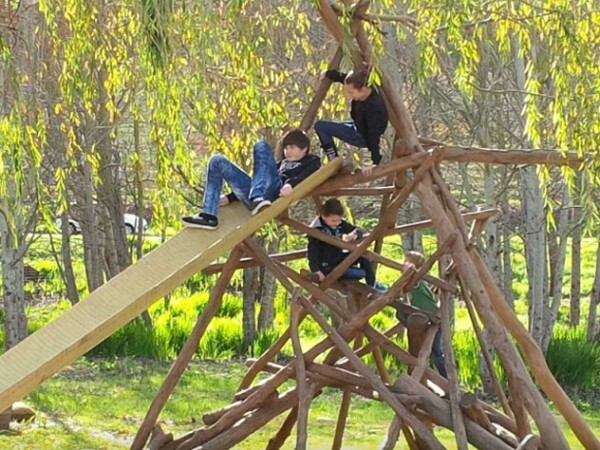 Play area: Kids can go wild in the safe, contained outdoor jungle gym. Kids’ menu: It features all the pub’s classic dishes (like fish and chips or pizzas) in smaller portions. Child minders: None, but there’s good visibility from where parents are seated. Other: They also have colouring-in books and puzzles available for kids who don’t want to play outside. This 50s-inspired diner is the place to sate your burger-and-milkshake itch and is open 24 hours a day. Play area: The indoor enclosed play area is kitted out with TV games to keep the little ones entertained. Kids’ menu: Continuing with the diner theme, kids can choose from burgers and chips, corndogs and milkshakes. Changing facilities: In the wheelchair-accessible bathroom. Housed in the Montebello Design Centre, The Gardener’s Cottage is a simple café that serves up great breakfasts and simple lunches. Play area: There’s an outdoor play area complete with a tractor and wooden animals to climb. Kid’s menu: It includes the usual and chicken pita sandwiches. Changing facilities: None, but there’s a space in the communal bathroom that will fit a baby’s changing mat. 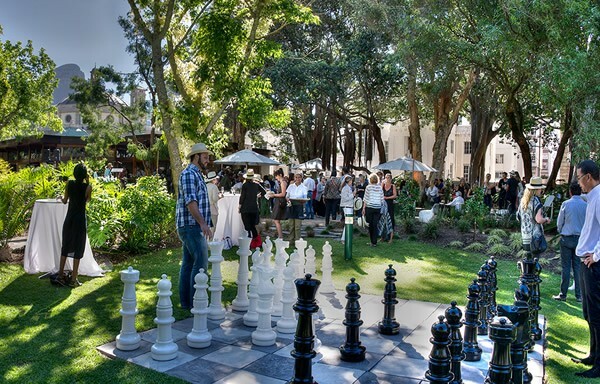 The Kirstenbosch Tea Room has always been the place to indulge in a late-afternoon scone after a stroll in the gardens, but they also offer heartier fare. Play area: The sprawling lawns offer ample space for kids. Kid’s menu: None, but there are items on the regular menu that kids will enjoy. Other: They also have high chairs and colouring-in books on hand to make kids feel as welcome as possible. This spot may just make the best pizzas in the city that are worth driving out to Hout Bay for. Play area: They have a jungle gym at the entrance to the restaurant, as well as a secure play area at the back of the restaurant. 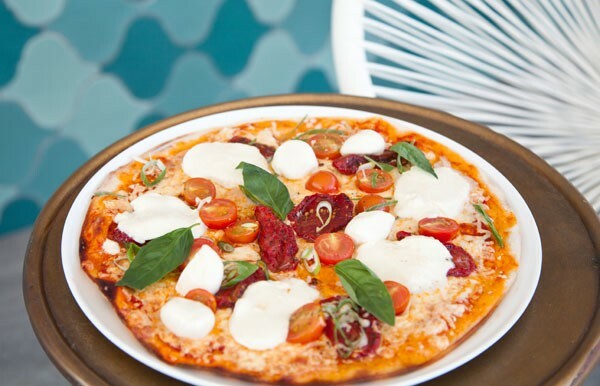 Kids’ menu: There are kiddies pizzas, and any pastas off the regular menu can be ordered as a half portion. 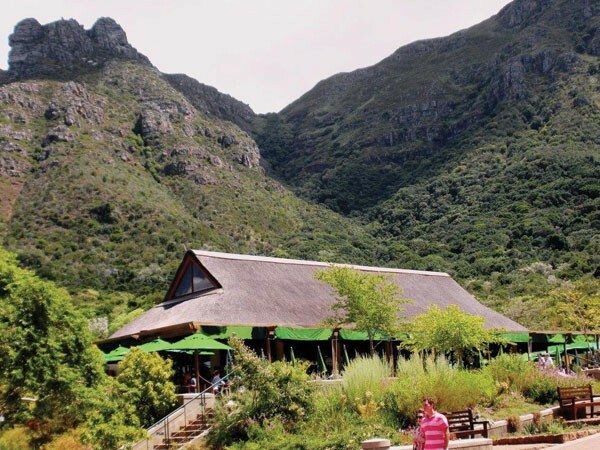 With breathtaking ocean views and beautiful views of the majestic mountains and botanical gardens, it’s easy to see why Moyo restaurants are perfect spots for the whole family. 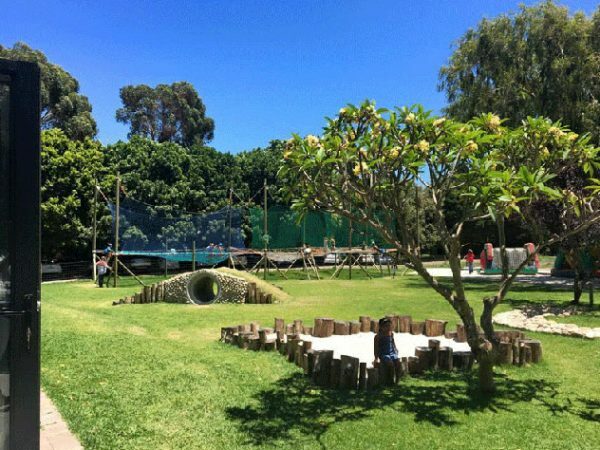 Play area: Moyo Kirstenbosch has an outdoor play area, while Bloubergstrand’s branch boasts a large indoor play area complete with a camera and TV screen inside the restaurant, where parents can keep a close eye on their kids. 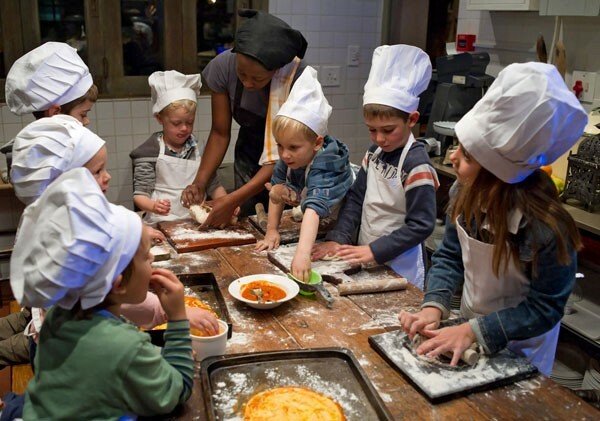 Kids’ menu: Kids can tuck into dishes of meatball linguine, mini South Coast fishcakes and chicken bites from the kids’ menu at the Kirstenbosch branch, while Bloubergstrand offers items of ‘worsie en chips’ and chubby chicken or beef sliders, along with other options from the kids menu. Changing facilities: Both branches have designated changing facilities. Child minders: There’s one available at Bloubergstrand’s branch. Ons Huisie is geared towards the enjoyment of the entire family, dogs included. The restaurant sits right on the beach and serves up fresh seafood dishes. Play area: The large outdoor play area is safely enclosed and has a large jungle gym and swing. Kids’ menu: Expect treats like fish fingers and chips, creamy penne with ham, pancakes, and ice cream with strawberry syrup. Child minders: Yes, there’s one available. 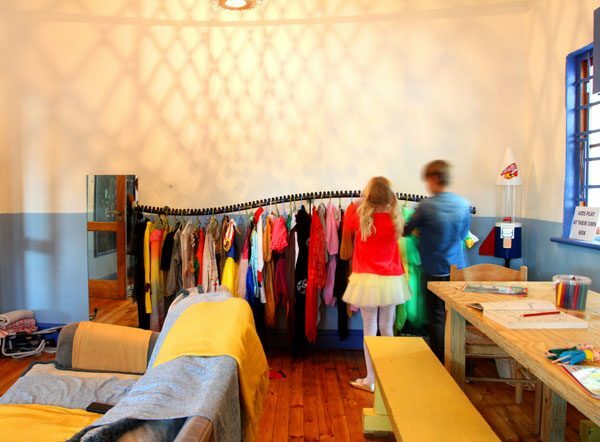 Open Door is the perfect combination of kid-friendly and suitable for a special occasion. Here you won’t feel like you’re sacrificing delicious food for the little ones’ enjoyment. Play area: The play area is an outdoor wooden jungle gym, enclosed from passing cars. Kids’ menu: Mini foodies will love the gourmet options like the crispy fried chicken with hand-cut chips, spaghetti with peas and bacon, and pan-roasted hake with butternut fingers and cucumber. For dessert, there’s cookies and chocolate milk, or home-made ice cream with chocolate sauce. Peppa Jacks is a rather surprising little Mexican eatery nestled in Durbanville’s wine valley. Play area: There’s an outdoor closed-off area with swings, a jungle gym and a sand pit. Kids’ menu: Kids can choose between long-time favourites like chicken strips, burgers or a frankfurter (all served with chips) and try out a quesadilla. Child minders: There’s a child minder on site to keep the little ones company (and safe). The iconic restaurant has some of the best views in the city and is a great place to plan a Sunday morning hike or walk around. Play area: The jungle gym is outside, but shaded by the trees. Kids’ menu: The kids can choose from fish and chips, chicken schnitzels or toasted cheese sandwiches. Changing facilities: There’s an entirely separate changing room area. Child minders: None, but the play area is visible from the seating area. Other: The kids will love running up and down the steps of Rhodes memorial, as well as clambering over the lion statues. Located right on the beach at Eden on the Bay, this eatery is ideal for breakfast, lunch or sundowners after a day at the beach. Play area: There’s a padded jungle gym with a ball pit that’s sheltered from the weather. Kids’ menu: Pizza, chicken nuggets, fish fingers and burgers are all on the menu. Child minders: There’s a child minder on duty to keep an eye on the little ones. 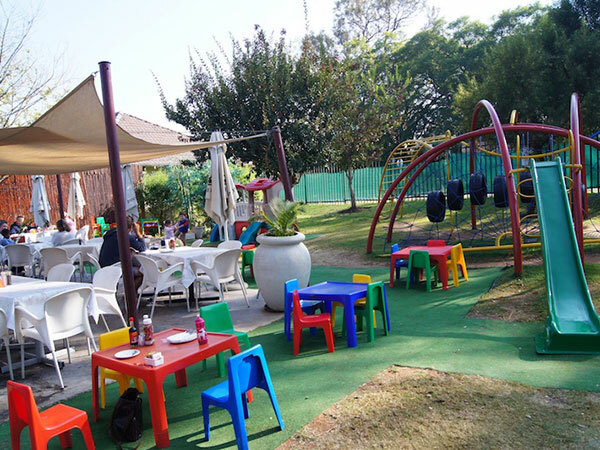 Simon’s has always been a great place to take the whole family for a fun day out, and you have the option of picnicking or sitting down at the restaurant. Play area: The kids can run wild on the rolling lawns. Kids’ menu: There’s a kiddies’ picnic option that includes yoghurt, sandwiches, fruit, Jelly Tots and Flings. 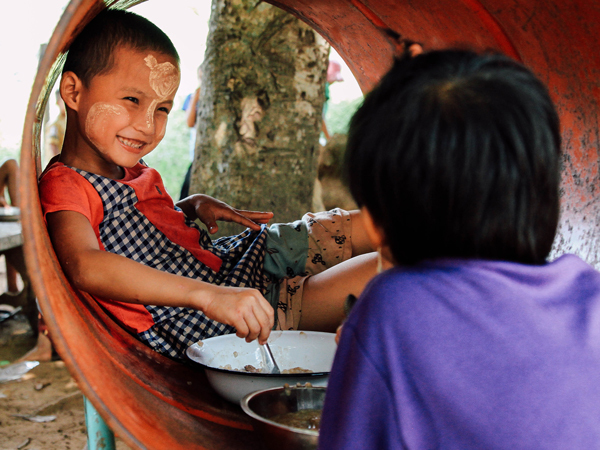 If you’re dining at the restaurant there are some kiddie-friendly options, too. Spiro’s is an institution in Hout Bay, and for good reason. Their hearty Greek food will keep the whole family happy. Play area: There are two play areas for kids, one outdoor with a jungle gym and another indoor with dress-up clothes and games. Kid’s menu: Kids can either have Greek-style souvlaki or straight up calamari, pasta or pork ribs. Child minders: Yes, from 5pm someone will keep an eye on the kids while they play outside. The playroom at Spiro’s. Photo supplied. Strolla allows you to enjoy the Sea Point sunshine and watch the passing parade while enjoying something tasty out on the deck. They have some great pizzas on the menu for lunch, and offer some simple breakfast dishes. Play area: They have an indoor kids area where the little ones can make their own pizza with their choice of toppings. Kids’ menu: If they don’t want to make their own pizza, kids can choose mac and cheese, hotdogs or a burger from the kids’ menu. Changing facilities: In the kiddies’ bathroom. Child minders: There’s supervision when the kids are making their pizzas. One of Strolla’s pizzas at Strolla. Photo supplied. 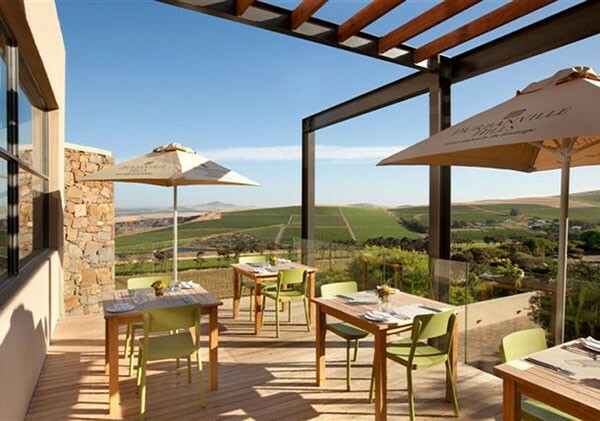 Tables at Nitida ticks all the boxes. Adults can have a good meal and a decent glass of wine while the kids run wild on the lawns. Play area: There’s ample lawn space as well as an outdoor jungle gym. Kid’s menu: There’s a wide range for the kids to choose from, including toasted cheese sandwiches, burgers and even ice cream with sprinkles. Located inside this lush park in the city is a quaint restaurant perfectly situated for those who leave their picnic baskets at home. Play area: There’s a small play area with books, cars and toys for smaller children, while older kids might want to run wild or finish their game of soccer in the park. Kids’ menu: There isn’t a dedicated menu but there are toasted sarmies, pies and other little-human favourites. Changing facilities: Located in the park’s public toilets. Did we miss you favourite child-friendly restaurant in Cape Town? Let us know in the comments section below.